Properties in Bristol are in high demand but to ensure that you get a good quality long term tenant it is important that the property is marketed at the correct rent. One of our qualified team will come and visit your property and will provide expert advice on rent, furnishings, decorative order or any other matters you wish to discuss. We will more than likely have rented something similar to your property so please feel free to utilise our experience. The Bristol letting market is fast paced and unlike the sales market you don’t need glossy brochures and floor plans. The internet is king and we put our efforts into getting properties onto the market as quickly as we can with accurate, informative descriptions and good quality photos which present your property in the best way possible. Your property will be displayed on Rightmove as a Premium Listing wherever possible, on our own website and On The Market, ensuring maximum exposure to quality tenants. We know landlords are keen to receive feedback on their properties and all our landlords will receive a phone call from one of the Front End team every Friday whilst their property is being marketed. We call it ‘Feedback Friday’ so our landlords will know when to expect a call. We hear from so many landlords about broken promises to give feedback from other agents – we will give you ‘Feedback every Friday’. Our aim is to secure you a quality tenant who will pay the correct rent, move into your property within an appropriate time frame and look after and respect your property. Our Negotiators will only secure reservation fees from applicants they believe will do this. With this commitment from the applicant the Negotiator will then present their details to you for confirmation. We firmly believe the most robust referencing service is one that is conducted in house by our own Tenancy Manager. Rather than outsourcing to a call centre our Tenancy Manager will personally obtain a previous landlord reference, a credit check, an employment reference and a right to rent check. Our referencing service goes above and beyond what most other agents offer and we firmly believe this is one reason why we have such good quality tenants. Starting a new tenancy off on the right footing is crucial to the way the relationship between tenant and landlord/agent will evolve. We are on hand to assist the landlord with making sure the property is clean and in procession of electrical, gas and energy performance certificates. We can arrange contractors for remedial work, source furniture and also arrange inventories. We email tenants an electronic check in pack prior to the start date of the tenancy agreement; this allows tenants to read through everything including the tenancy agreement in their own time. On the start date of the tenancy the tenants attend the office to finalise anything that is outstanding and to collect the keys. Electronic check in packs have made the whole process quicker and more efficient for our tenants. Following the check in the balance of the initial funds will be transferred across to the landlord within 24 hours by the Accounts team. The Tenancy Manager will then email you a Landlord Pack containing everything that you need regarding your new tenants within a few days. 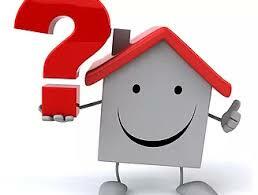 Would you like a free rent appraisal on your property ? Deborah has worked in the letting industry for over 10 years following a successful career in selling new build homes. 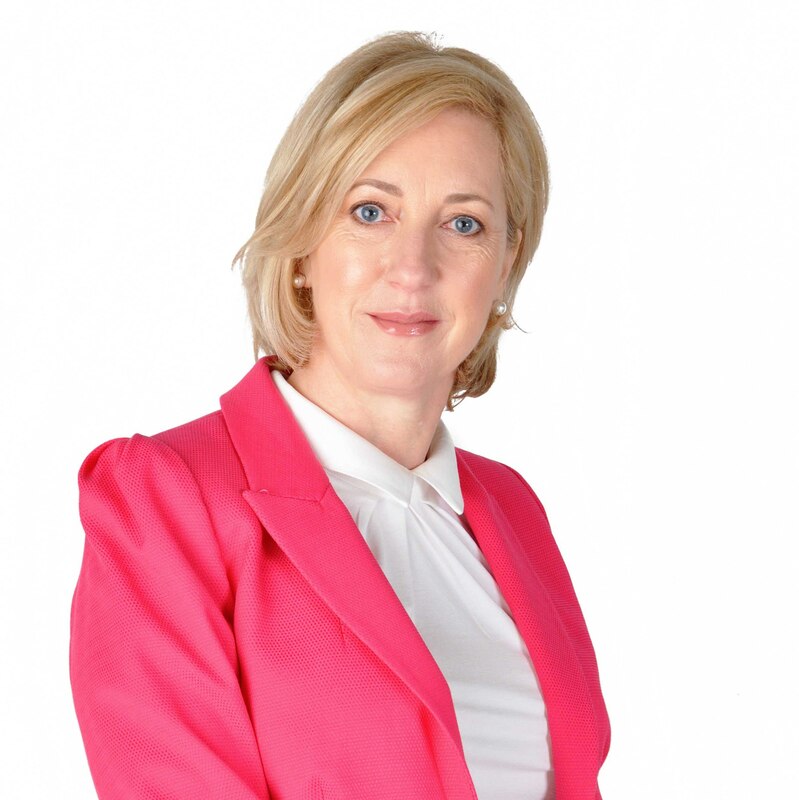 As a Director Deborah uses her many years experience to provide vital advice to both new and existing investors. Whether you are buying your first property or expanding your portfolio Deborah is always on hand to provide the necessary insight into the Bristol market. She also manages the Clifton office on a day to day basis and is always there to provide help and support to her team. Deborah has been a devotee of Barrecorre since it arrived in Bristol from London in September 2016. 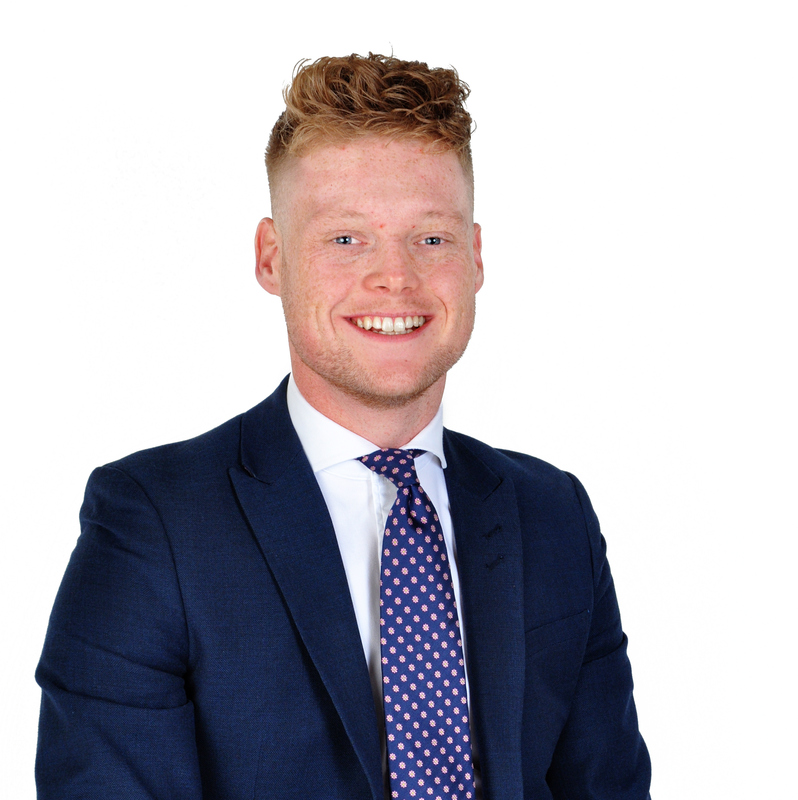 Danny joined the company in 2011 and after an 18 month spell in Estate Agency re-joined in November 2017. 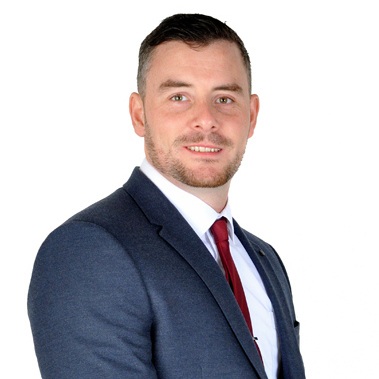 Danny has worked in property since 2004 and holds ARLA and NAEA qualifications. 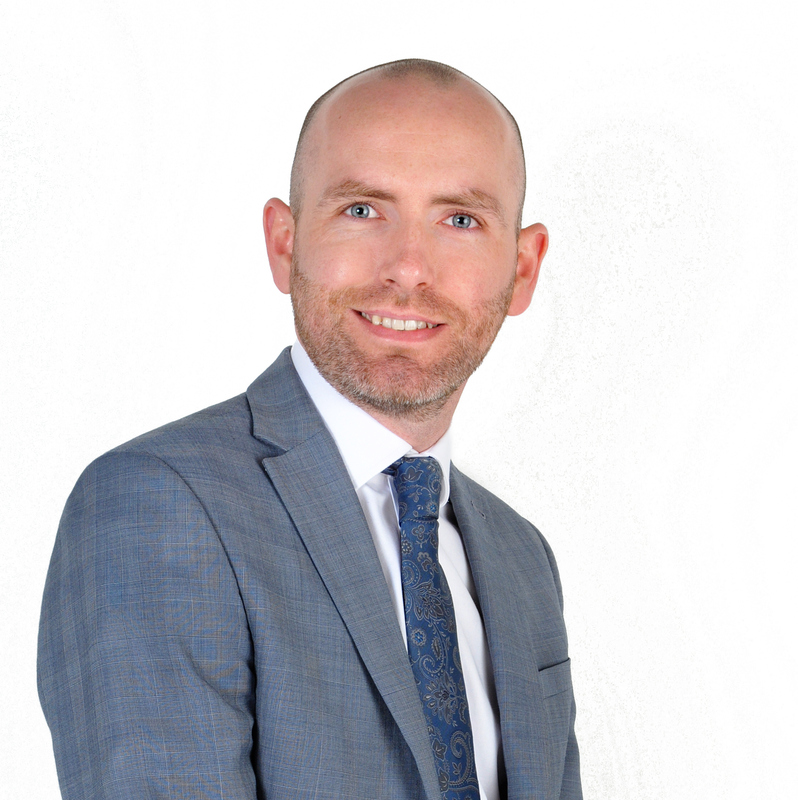 When not helping Investors or out meeting new Landlords Danny works alongside the Director, Deborah Hadley with running all aspects of the business. Danny is a keen traveller and tries to visit at least 2 new countries every year. He is also a season ticket holder at Ashton Gate and is an avid fitness enthusiast. What, situated on College Road is the 5th Oldest in the World ? The Zoo. Bristol Zoo was founded on the 22nd July 1835 by local physician Henry Riley and is the world’s 5th oldest zoo. In addition to its history of helping save endangered species it is also famous for being the home of TV show Animal Magic. Broadcast from 1962-83 this show starred Johnny Morris as a Zoo Keeper who would also be the voice of the animals.